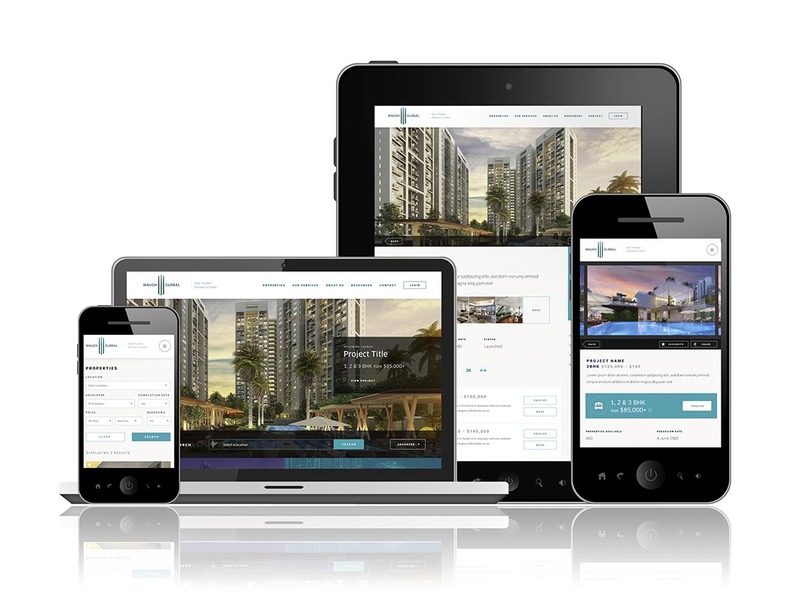 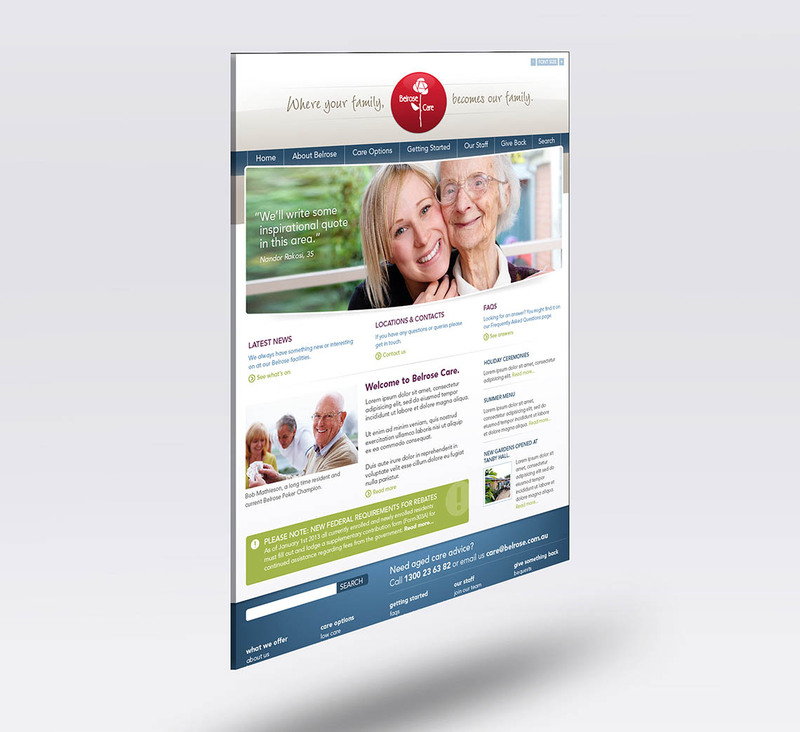 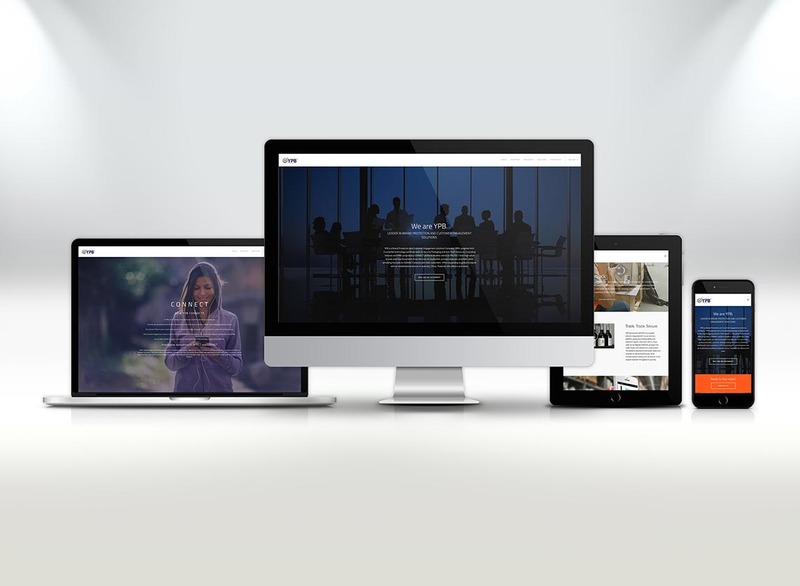 The Belrose Care website needed to be brought into line with the company's vision. 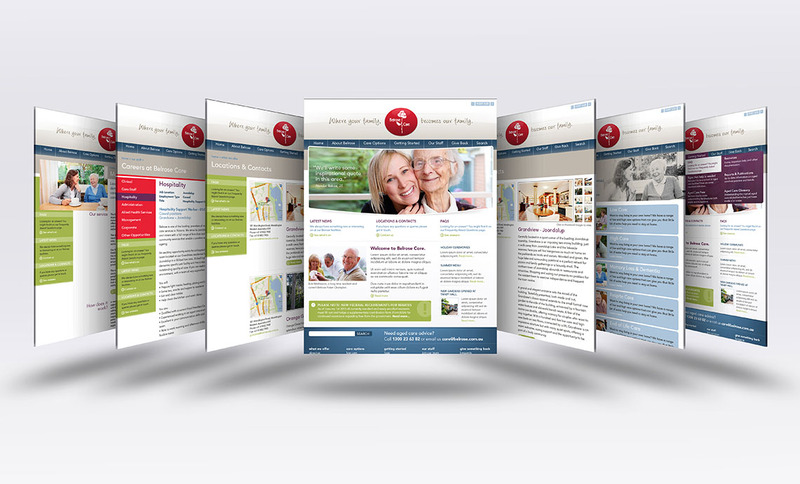 Aged Care is about enjoyment of life - rather than a some nursing facility. 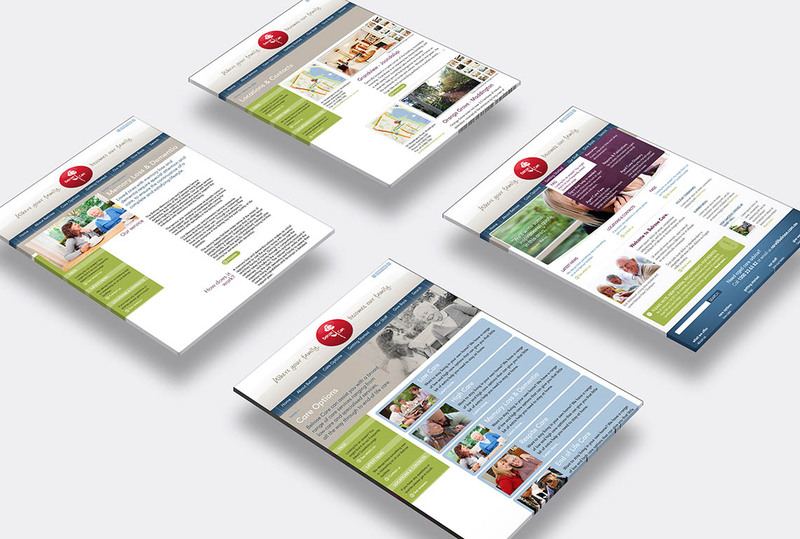 The website needed to appeal to prospective residents, and their families - explaining a lot of the complexities of all aged care has to offer; without overwhelming the audience.